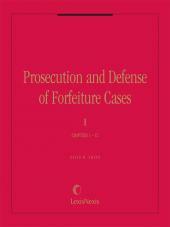 Complete coverage including complex evidentiary matters, constitutional issues, and practical considerations. 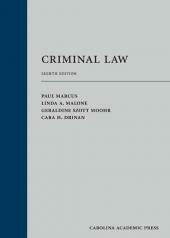 Paul Marcus is the Haynes Professor of Law at the Marshall-Wythe School of Law, and the author of Prosecution and Defense of Criminal Conspiracy Cases (Matthew Bender). 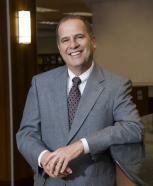 Professor Marcus is widely regarded as the leading authority on conspiracy law in the United States. He has lectured throughout the U.S. to judges, prosecutors, defense lawyers, and law students, and has given talks on conspiracy-related issues in foreign countries as well. Professor Marcus has been quoted frequently in the popular media on criminal justice issues (the New York Times, the L.A. Times, the Wall Street Journal, 60 Minutes, ABC News, Newsweek, Time.) 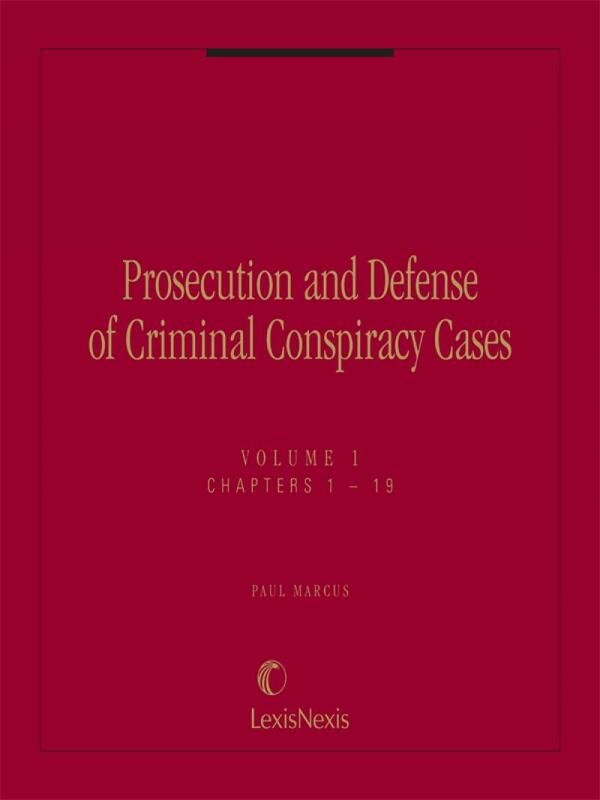 Criminal Conspiracy Cases has been cited with approval by federal appeals judges in the First, Fifth, Seventh, Ninth and DC Circuits, as well as by many federal district courts and state courts. 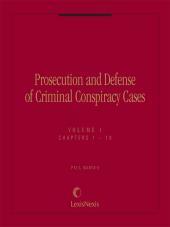 Features include: reproduction of every federal and state conspiracy statute, updated annually; practical discussion of complications arising in multi-defendant trials, such as joinder and severance of defendants and the hearsay exception for co-conspirator declarations; and thorough analysis of the relationship between conspiracy law and other legal issues, including RICO, aiding and abetting liability and sentencing.